Contact Ed to discuss buying or selling your yacht. 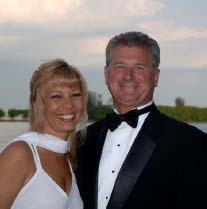 His cellular phone number is (954)-646-1609 or email ed@qualityyachtsforsale.com. Please use the Inquiry Form below to give more complete information.